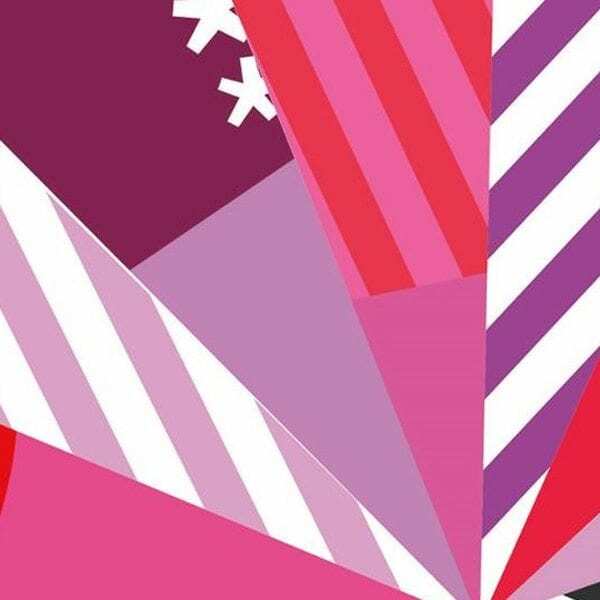 Adelaide is currently absolutely overflowing with talent with the biggest Adelaide Fringe lineup yet – and this year with over 1200 acts, it’s hard to know who are the MUST SEE Acts of the Fringe. 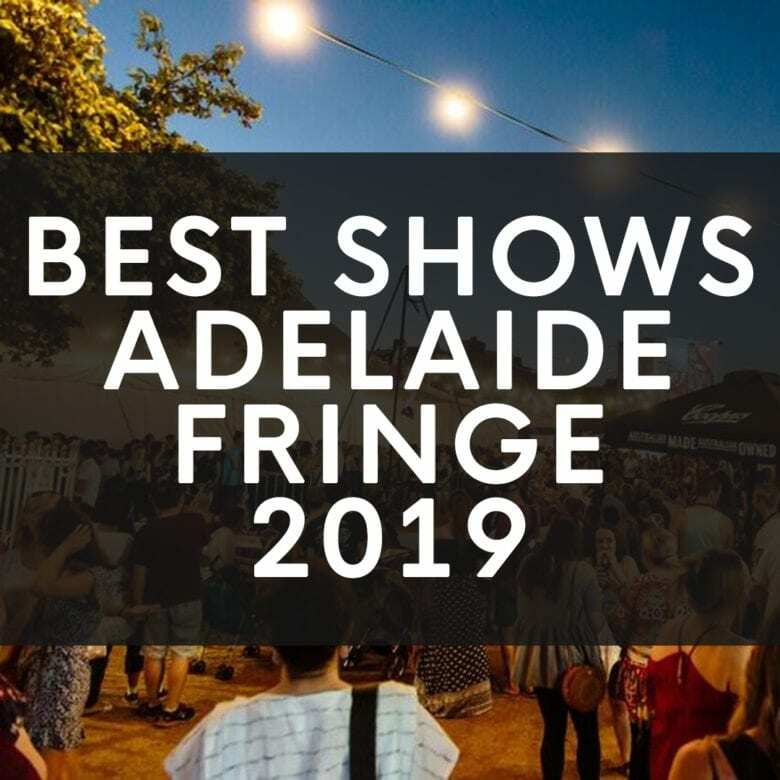 I’ve tried to make it easier for you with just ONE WEEK to go, with the below list of my MUST SEE/BEST ACTS of the Adelaide Fringe in 2019! 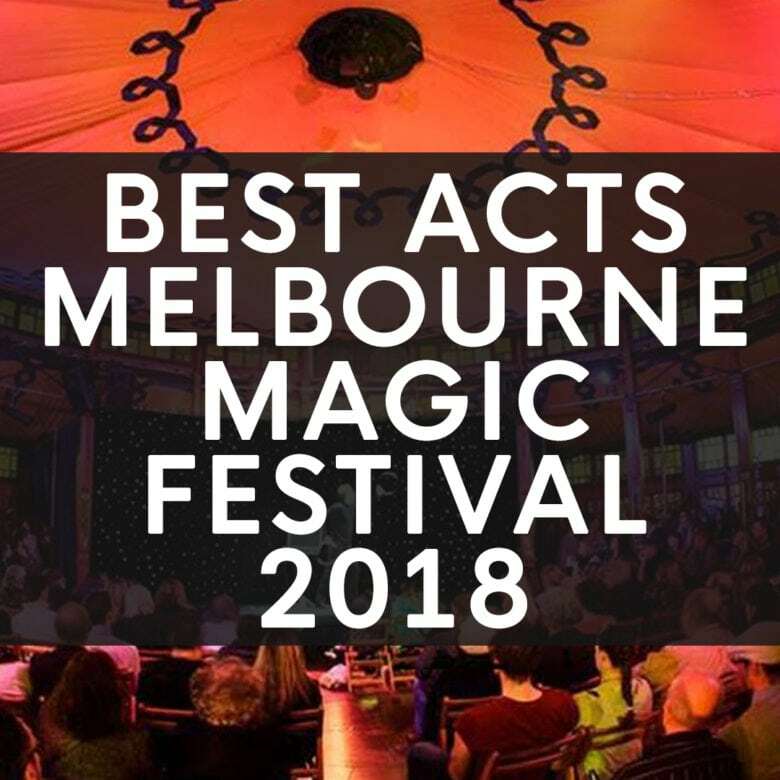 It’s that time of the year again, Melbourne is about to be inundated with magicians from all across the globe as part of the Melbourne Magic Festival as it lands with the biggest Melbourne Magic Festival lineup yet – and this year there are more Magic acts than ever before! Adelaide is currently absolutely overflowing with talent with the biggest Adelaide Fringe lineup yet – and this year with over 1200 acts, it’s hard to know who are the MUST SEE Acts of the Fringe. 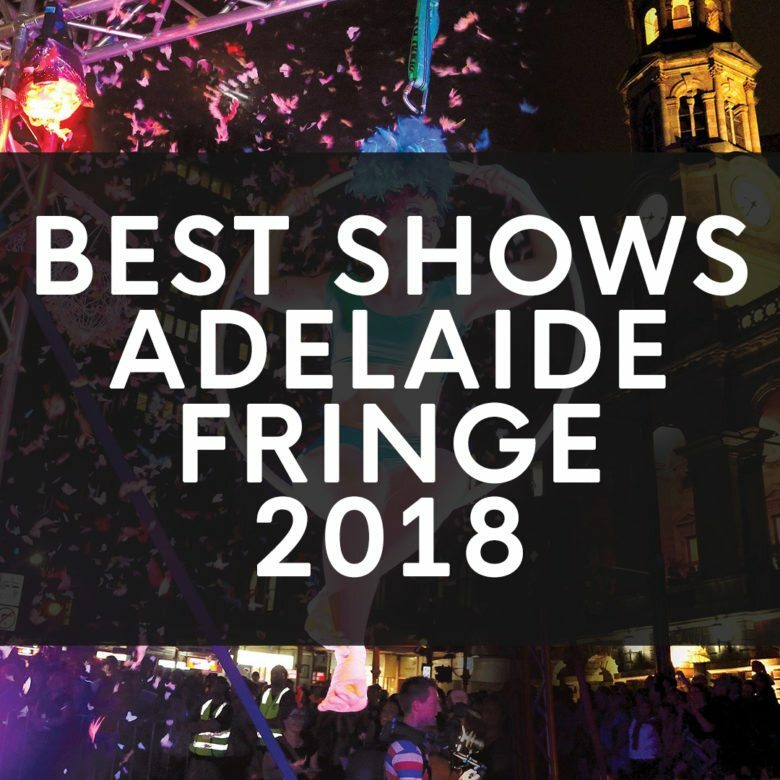 I’ve tried to make it easier for you, with the below list of my MUST SEE/BEST ACTS of the Adelaide Fringe in 2018! Below are just a few of my TOP Acts to see at the Adelaide Fringe n 2018! (There are many more – but only so much time!) 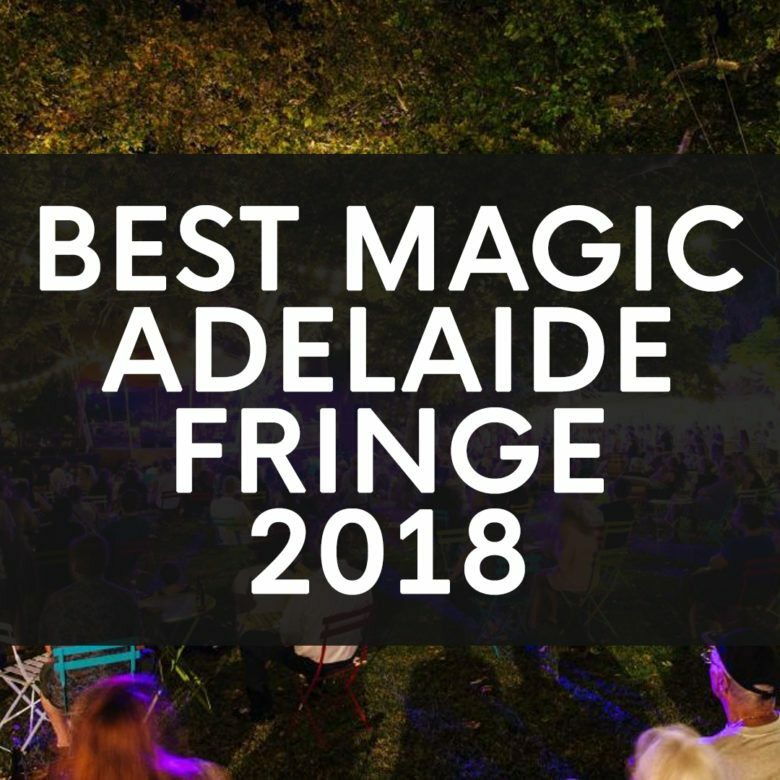 – if you want to see my previous article on the MUST SEE MAGIC Acts of the Adelaide Fringe you can find that article here. 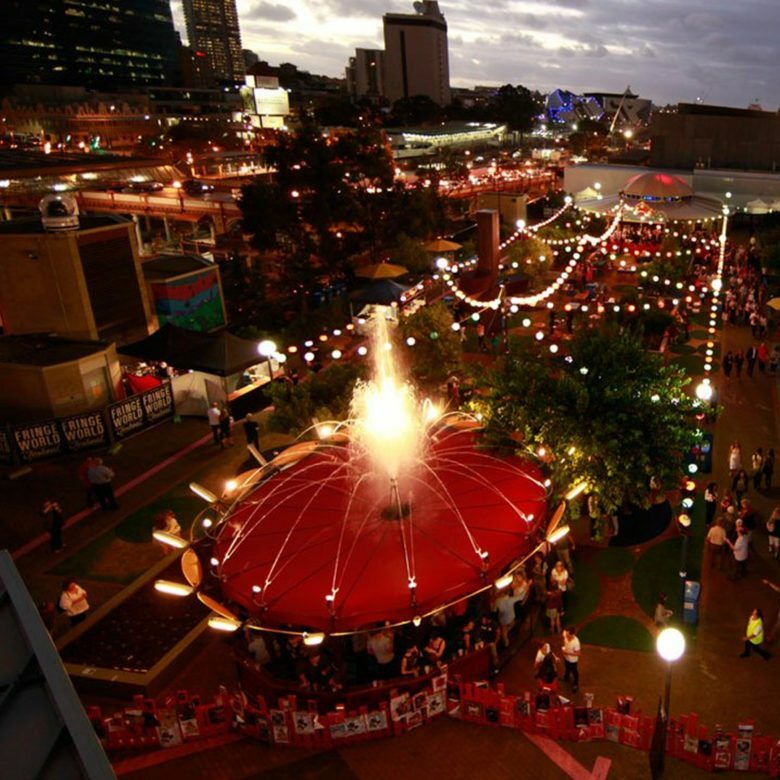 It’s that time of the year again, Adelaide is currently going off with the biggest ADELAIDE FRINGE lineup yet – and this year there are more Magic acts than ever before. Below is a list of the Best Magic of the Festival in 2018! With over 1100 acts across the month it can be (and is) overwhelming – but I am here to try and help! Support for those who need our support. I am honoured to announce that I am now an Official Ambassador for Barkuma Inc! 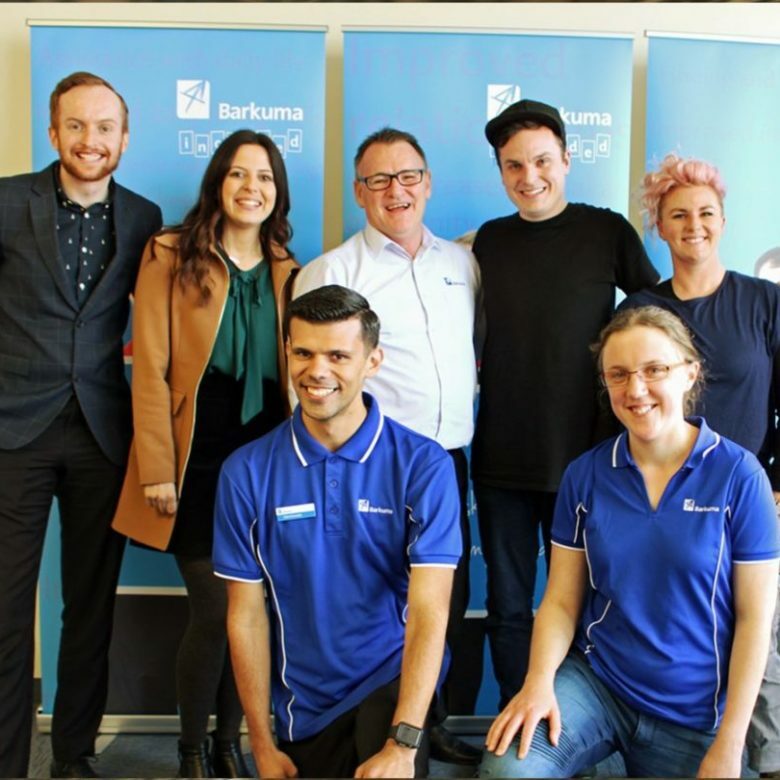 Barkuma is a not-for-profit organisation that provides a range of services to assist people with disabilities to live, work and be included in the community. 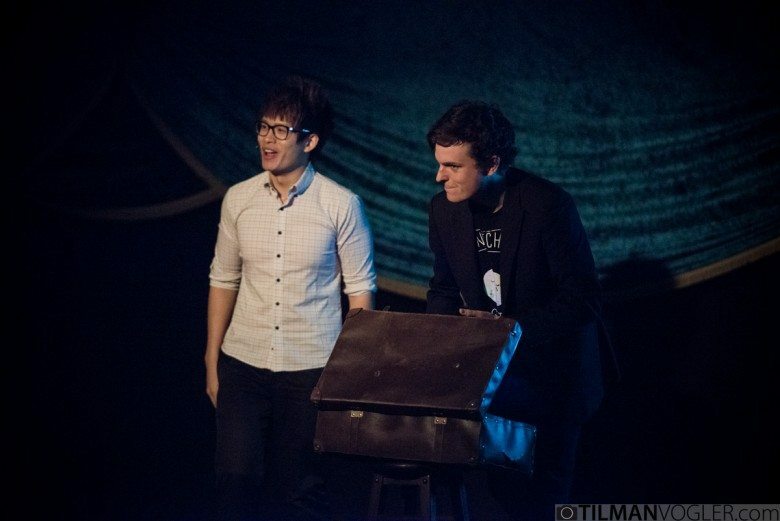 Tonight is my final ever performance of Deception. Five years ago Vinh Giang and myself met for the very first time for a coffee – and that same night we started working together on our very first show; 3. We started in a venue with a capacity of 120 across seven nights thanks to a new Fringe Venue, Gluttony (and Daniel Michael & Elena Kirschbaum). We sold out each of those seven nights, and were offered an additional week of shows – which we too sold out. 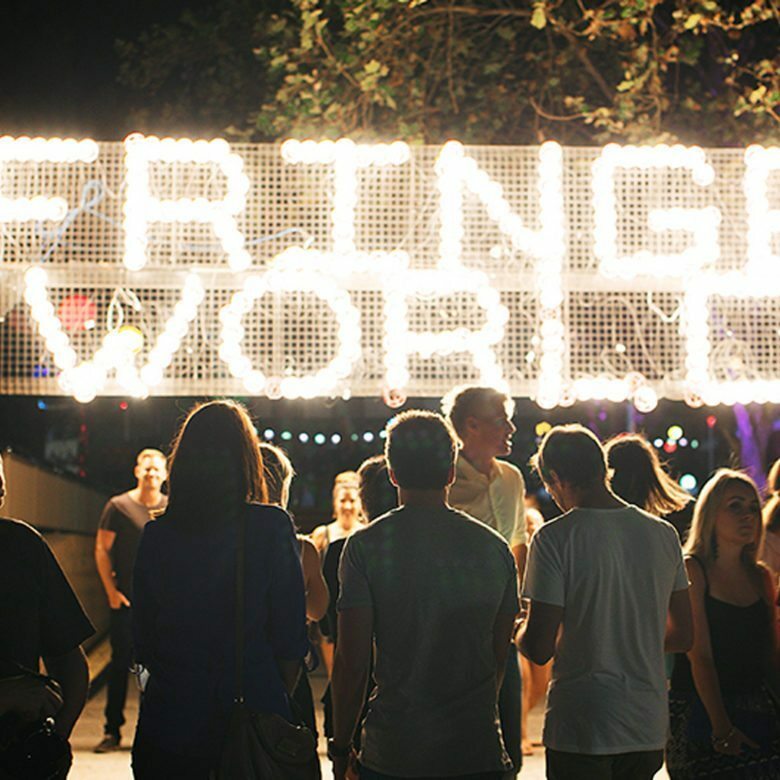 The show was also awarded an Adelaide Fringe Award.